Angels’ Arms Honored in Washington D.C.
Home News Angels’ Arms Honored in Washington D.C. 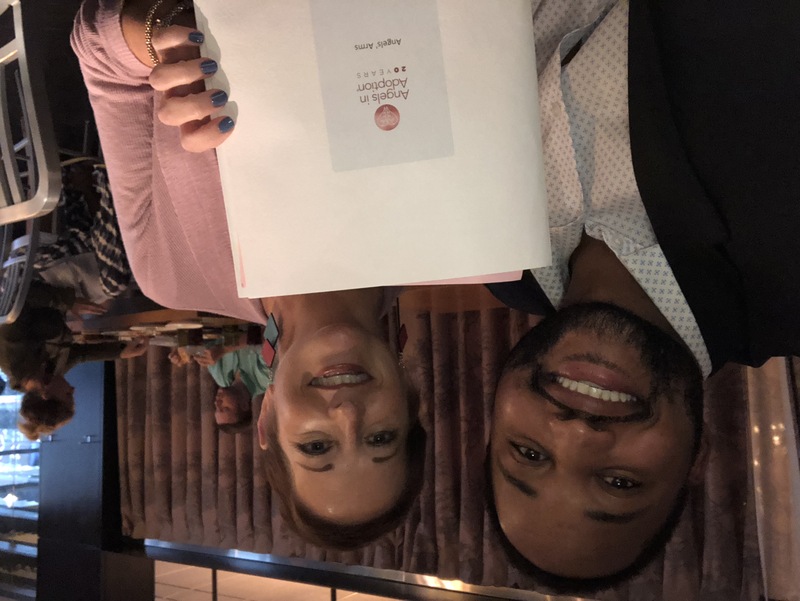 Thanks to a nomination by Congresswoman Ann Wagner, Angels’ Arms is a 2018 Angels’ in Adoption Nominee. 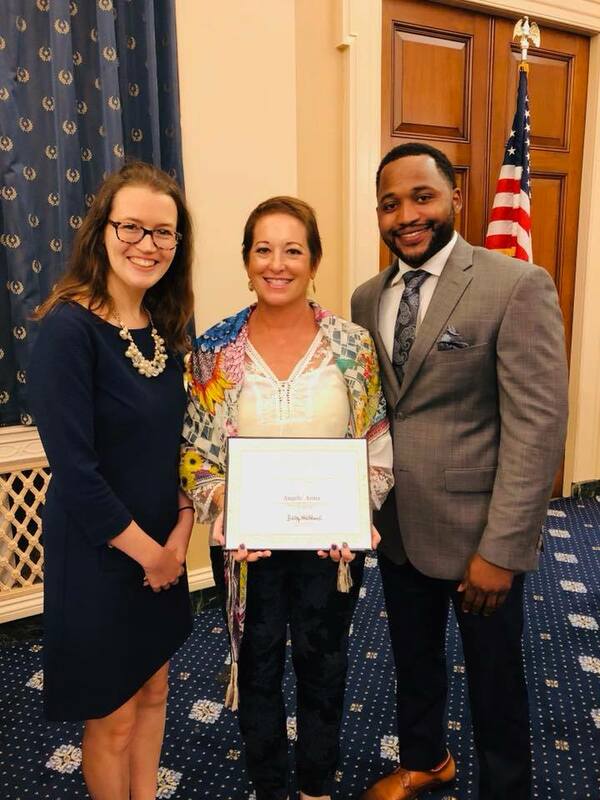 The Congressional Coalition on Adoption Institute (CCAI), which coordinates the Angels in Adoption® Program, honored Angels’ Arms Founder and Executive Director, Bess Wilfong, at an awards ceremony on September 26 in Washington, D.C. Bess is joined by former foster youth and current Angels’ Arms Junior Board Member, Javon Coleman. Javon and Bess at the Angels’ in Adoption Welcome Ceremony. 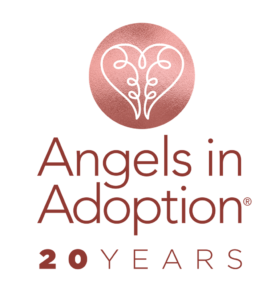 This year, more than 100 Angels were honored through the 20th Annual Angels in Adoption® Program. The Angels in Adoption® Program is a unique annual opportunity in the nation’s capital to shine a well-deserved spotlight on the power of adoption and the unspoken heroes who have made the dream of a family a reality for children. 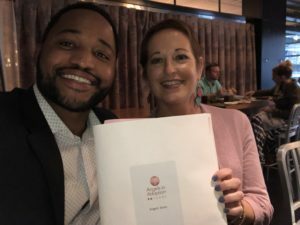 Angels’ Arms was recognized for creating a one-of-kind non-profit organization that engages the community to support foster families in St. Louis, Missouri. Over the last 18 years, Angels’ Arms homes have been a safe haven to over 500 foster children, many of whom were part of a sibling group. The Angels in Adoption® Program is CCAI’s signature public awareness event and provides an opportunity for all members of the U.S. Congress to honor the good work of their constituents who have enriched the lives of children in the United States and abroad. Founded in 2001 by the active co-chairs of the bicameral, bipartisan Congressional Coalition on Adoption, one of Congress’ premier caucuses, CCAI works with the Coalition to eliminate policy barriers that hinder children from realizing their basic right of a family and more effectively raise congressional and public awareness about adoption. The Angels in Adoption® Program was established in 1999 as a congressional press conference to honor outstanding individuals. Since then, the program has developed into a yearlong public awareness campaign, culminating in an extraordinary advocacy training program and celebratory gala in Washington, D.C.